Yes! We charge a $6.50 deposit on tote bags that are not returned within 100 days of delivery. If you return the bag subsequently within 365 days, this deposit is refunded. To track returns, we use the bar code on each bag's packing slip. So, it is very important you return your bag with the packing slip. To ensure we have tracked your non-returns accurately, please check the Bag Returns section of My Account. Please note it may take up to 10 days after you return your bag for the return to register on our system. 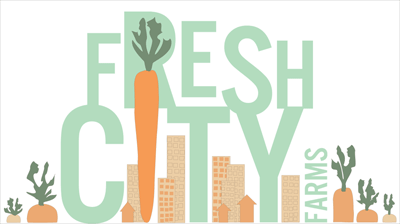 Drop us an email at member@freshcityfarms.com if there is any discrepancy.